Size is relative. A cat is smaller compared to a human and gigantic compared to an ant. You might say a human is like an ant compared to the size of the universe; because it's gargantuan right? Well, we all know it's big but are we sure about how big it is? There's no reference point to describe the size of space. 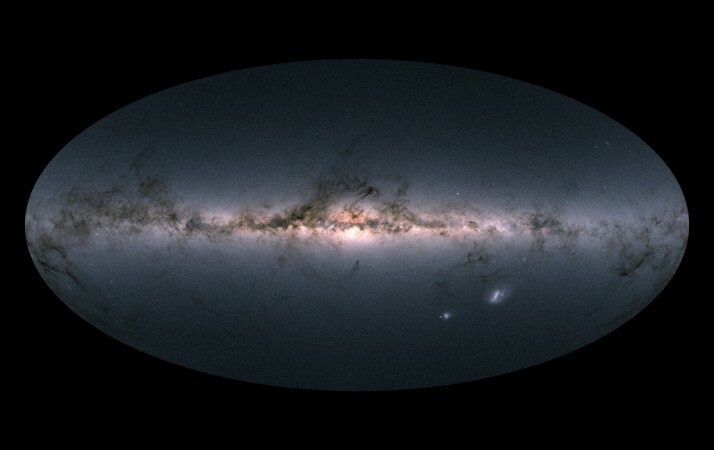 Recently, the scientists have revealed some context about the size of the Milky Way. Trying to calculate the size of our home galaxy in any earthly unit of measurement is absolutely meaningless, as the numbers would be extremely large. So, how do astronomers decide the distances between the planets or the other space objects? Well, so astronomers use light years to make sense of the things in space. 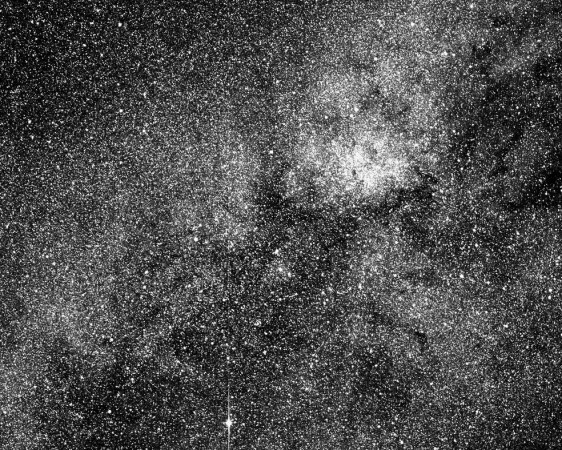 Previously it was estimated that Milky Way's size somewhere between 100,000 and 160,000 light years. However, now a recent research shows that the old estimate was too small. Making use of the latest data, the scientists have now concluded that our galaxy is about 200,000 light years wide. Milky Way actually hosts as many as 400 billion stars and that is just one galaxy in the universe. According to current estimates, about 100 billion galaxies are there in that part of the universe, which we can see. The more we get to see the universe and explore the unseen parts of it, the larger it becomes. So, our universe is constantly expanding. Experts assume that we will get to know about more galaxies as humans develop more new technologies. Probably, the number of the galaxies will become double or triple of 100 billion or more. So, the Milky Way is just a tiny dot compared to all that.